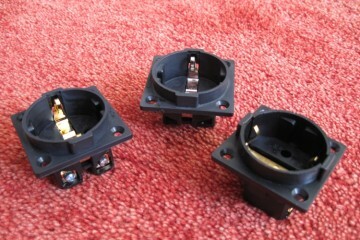 There turns out to be quite a marked audible difference between these outlets. 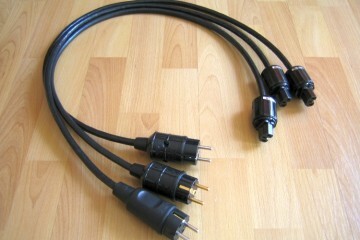 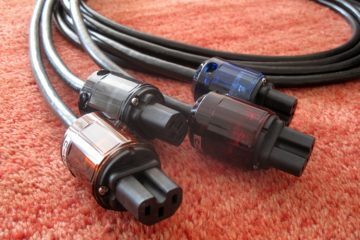 I always like to discover patterns in sound behaviour, with cables as well as with accessories such as connectors. 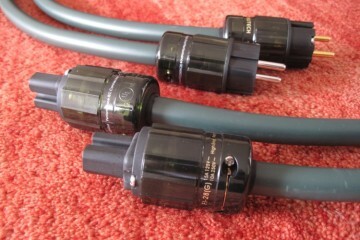 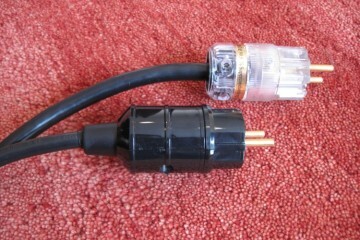 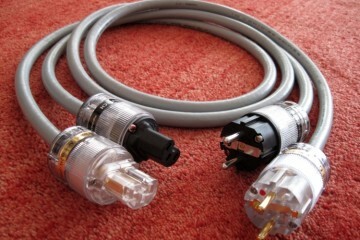 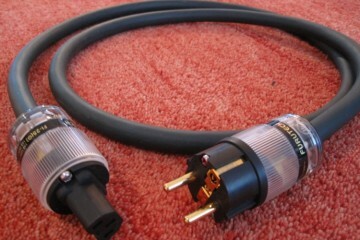 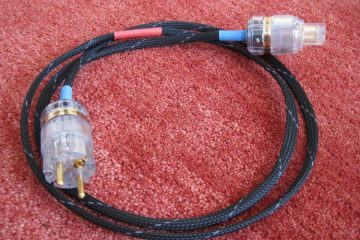 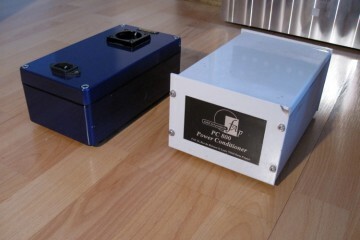 Schuko connectors compared part 1: Kupp, Bals and Hifi Tuning Gold II. 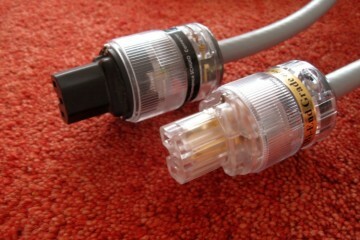 These connectors differ in sound more than you might expect. 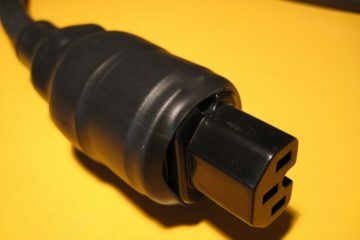 With each of the four IEC connectors having its own distinctive character, there is bound to be a suitable model for every application. 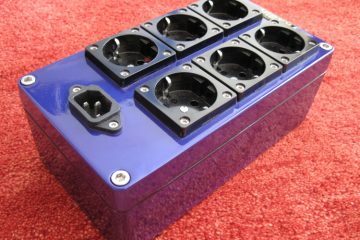 Reference: a benchmark against which other manufacturers can judge the quality of their extensionblocks.